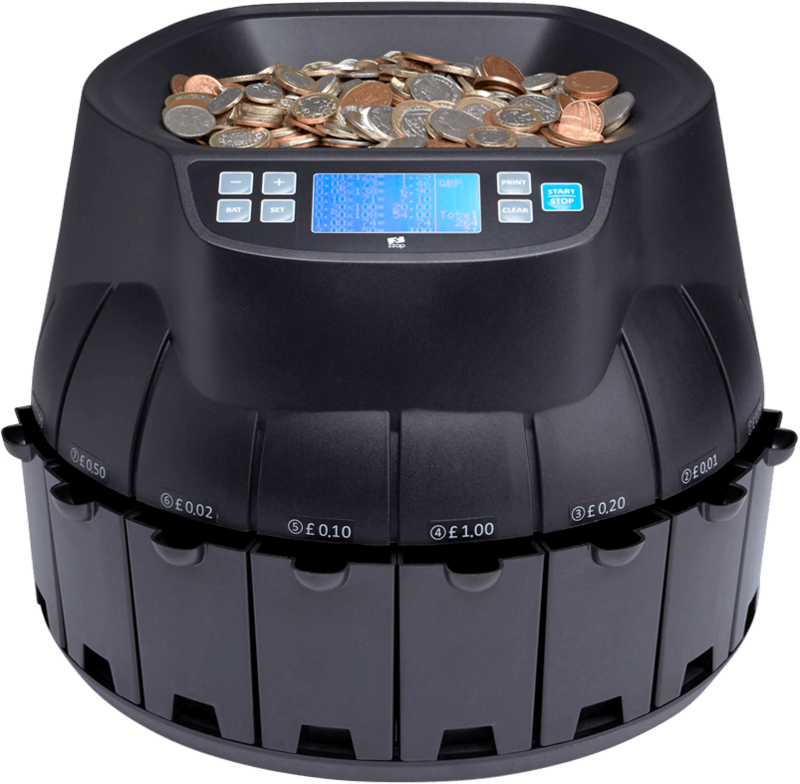 ZZap Coin Counters and Sorters can count coins up to 15x faster than manual counting. In fact they can count up to £2,300 in just 30 seconds. Batch counting and automatic foreign coin rejection also makes life easier.